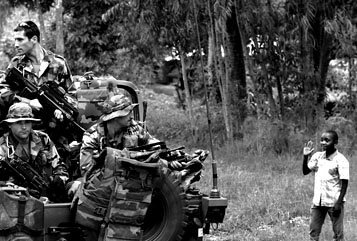 The troubled north-eastern Ituri region is often described as the bloodiest corner of the Democratic Republic of Congo. 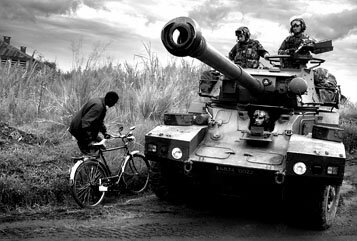 In 2003 a French rapid-reaction force was sent to the town of Bunia in an effort to stop ethnic killings. 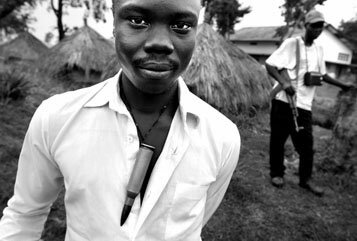 Shortly after a UN peacekeeping force took over and since then they managed to disarm a number of militia fighters including many child soldiers. 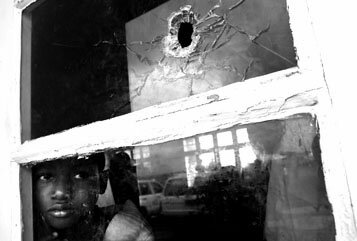 But up till today the international community did not manage to secure a larger area than in and around Bunia town. 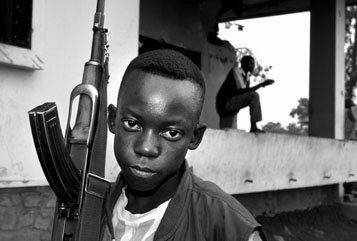 In other parts of the Ituri region different ethnic militias are still terrorizing the local population.